Foster Clark’s Desserts are focused on product quality, the Company’s heritage, and offer a personal connection with the brand. A leader and trusted name in many countries, Foster Clark’s is considered to be the pioneer of dessert making and sweet delights. Foster Clark’s easy to prepare desserts mixes offer exciting textures and treats for all occasions. For best results one needs to use the finest ingredients which Foster Clark’s provides through its Baking Aids range – the ‘magic’ ingredients for that perfect cake, bread and much more! 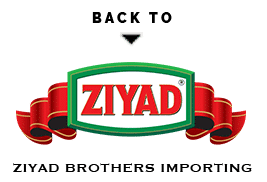 Our colorful beverage range is renowned for its authentic quality and refreshing taste. 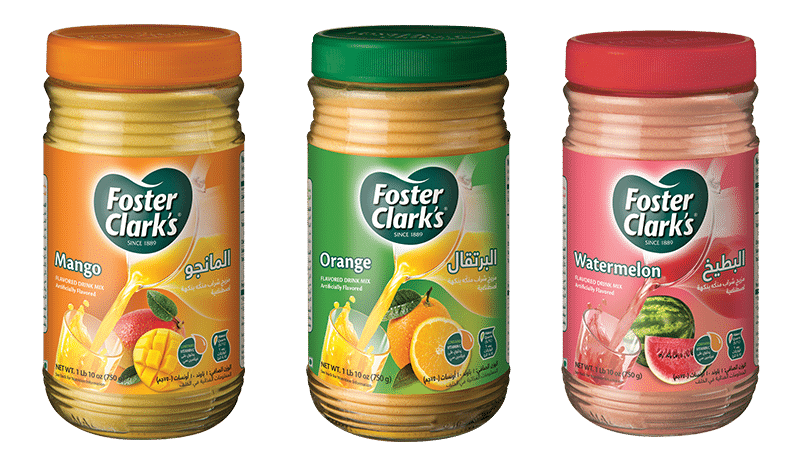 Foster Clark’s Instant Flavored Drinks, with added Vitamin C, are available in various convenience packaging formats, formulations and in over 20 flavours enjoyed worldwide!